Tubing - 16 kilometer(s) from LOCH LOMAND SKI AREA, Loch Lomond offers skiing, snowboarding and tubing. We are 10 minutes from Thunder Bay off of Highway 61 North on the magestic Nor'Wester Mountain Range. From: Highway 61. 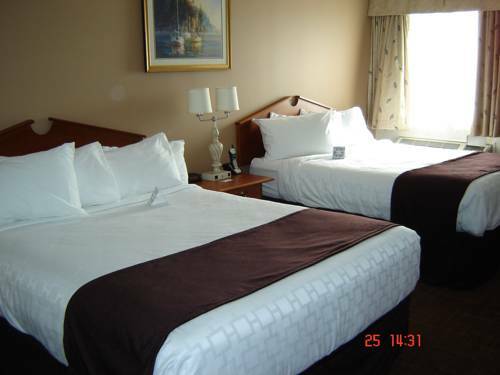 The Best Western Thunder Bay Crossroads is located at the junction of Highways 61,17 and 11.